The school is expected to cost around €16 million and will also accommodate 200 staff members. An artist's impression of the future business school. 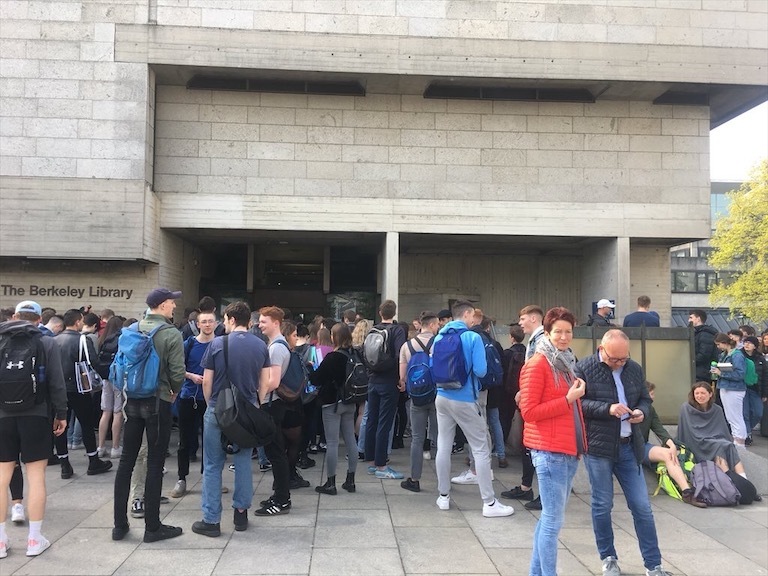 A new €16 million business school set to be opened by University College Cork (UCC) will house 4,000 students and 200 staff, the Irish Examiner is reporting, amid rising competition among Irish universities to attract business students. 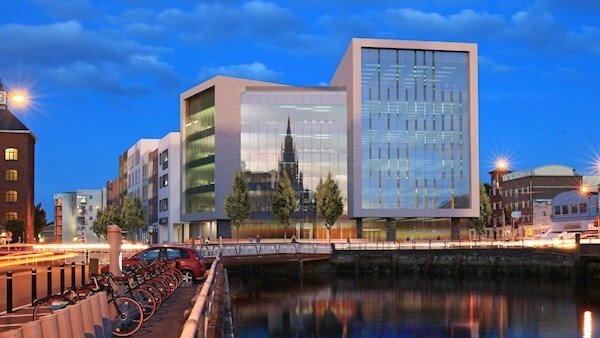 UCC, according to the Examiner, has purchased a 1.46-acre site – called the Trinity Quarter – in Cork city centre to house the new school. It has obtained planning permission for the development, which will encompass 220,000 square ft and will consist of five storeys, including an atrium and basement. 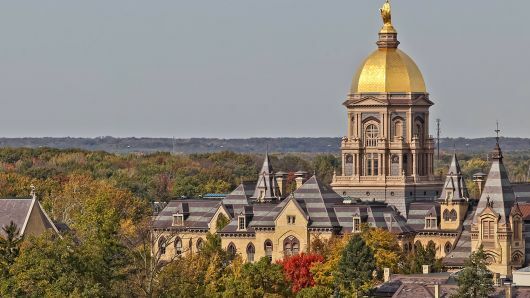 The proposed move-in date is the academic year 2022 or 2023. The current Cork University Business School has 3,500 students, including 700 postgraduates and 400 non-EU students. UCC President Patrick O’Shea said the college had determined that the school would face the city. “The successful growth of the university has required expansion beyond our historic campus”, he said. “This building”, he added, “will give us the capacity to realise our potential in terms of student numbers and to offer a world-class student and staff experience”. 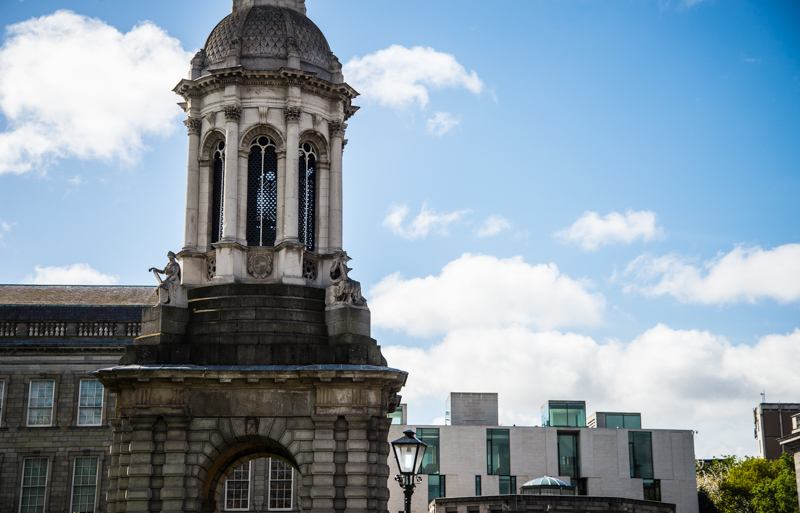 Trinity will soon complete construction on an €80-million business school located on Pearse St. 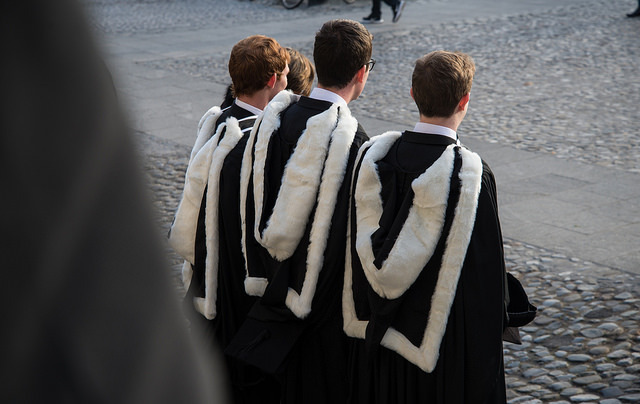 Traditionally, University College Dublin (UCD) has been considered the top provider of internationally recognised business degrees in Ireland, with the UCD Michael Smurfit School of Business consistently ranking in the Financial Times’s top 100 Global MBA rankings. 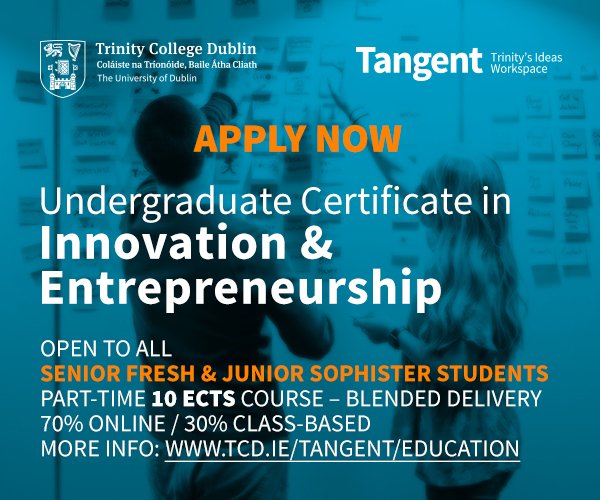 For Trinity, one of the first signs that its investment had begun to pay off came last July when the Economist put the College’s master’s in business administration at 44th in the world. 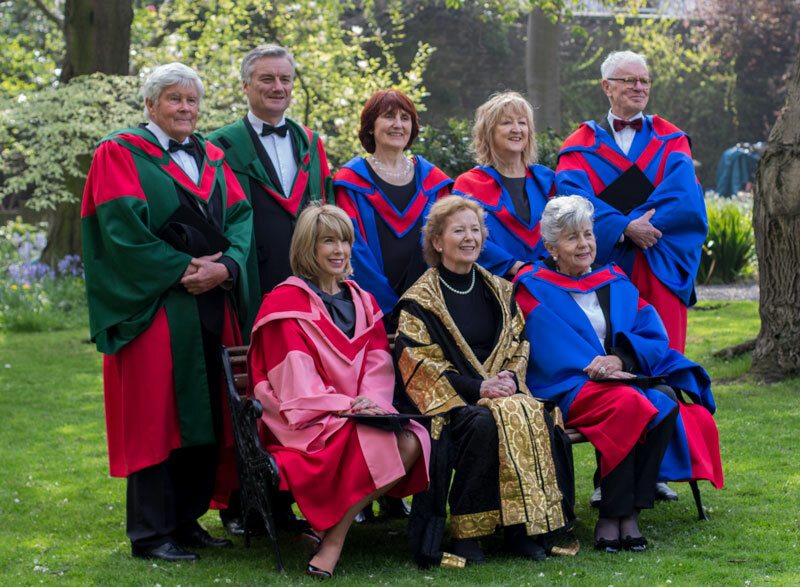 It was the only Irish course to appear in the top 50. 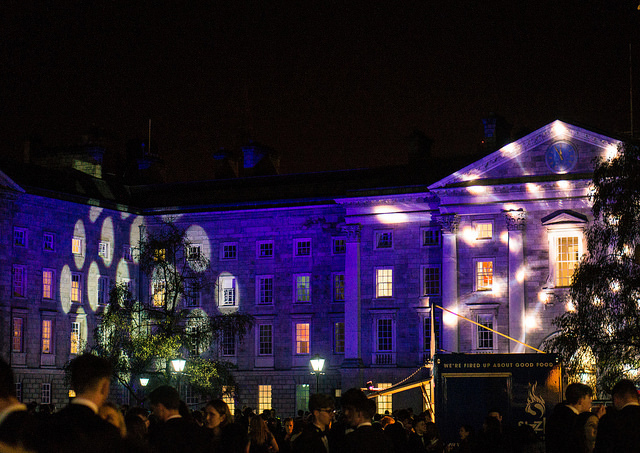 In a press statement at the time, Prof Andrew Burke, the Dean of Trinity’s Business School, called it “the fastest growing school in Europe, growing 78 per cent in the last two years alone”.